Millennial Renaissance Man sums up Kalan D. Laws As a professor, community servant, public speaker, author, blogger and model Kalan’s love for art, style, and inspiration are strong threads in the fabric of his life. Kalan has southern gentleman values with a big city pedigree. Kalan began his college career at Texas Southern University, but later graduated from the University of Houston-Downtown with a B.S. in Interdisciplinary Studies. Kalan’s background in education has spanned ten years from curriculum development and tutoring, to participating in community and nonprofit organizations as well as, facilitating numerous workshops and working as an adjunct instructor in the social sciences. His unrivaled desire to serve the community in whatever way he can has led him down a fulfilling path of youth and young adult mentoring. Although young in years, Kalan has a passion for international development and has participated in international philanthropic endeavors.Kalan earned his Master’s in Public Administration with a concentration in International and Developmental Administration from the Barbara Jordan/Mickey Leland School of Public Affairs. His experience in the MPA program has allowed him to present at various professional and academic conferences and, become published in scholarly journals. Additionally, Kalan has had is work published in various poetry anthologies. Just as Kalan has taught his students and has been an example to his colleagues about pursuing their passions, Kalan has expanded his ever evolving portfolio to extend into the reaches of fashion and style. 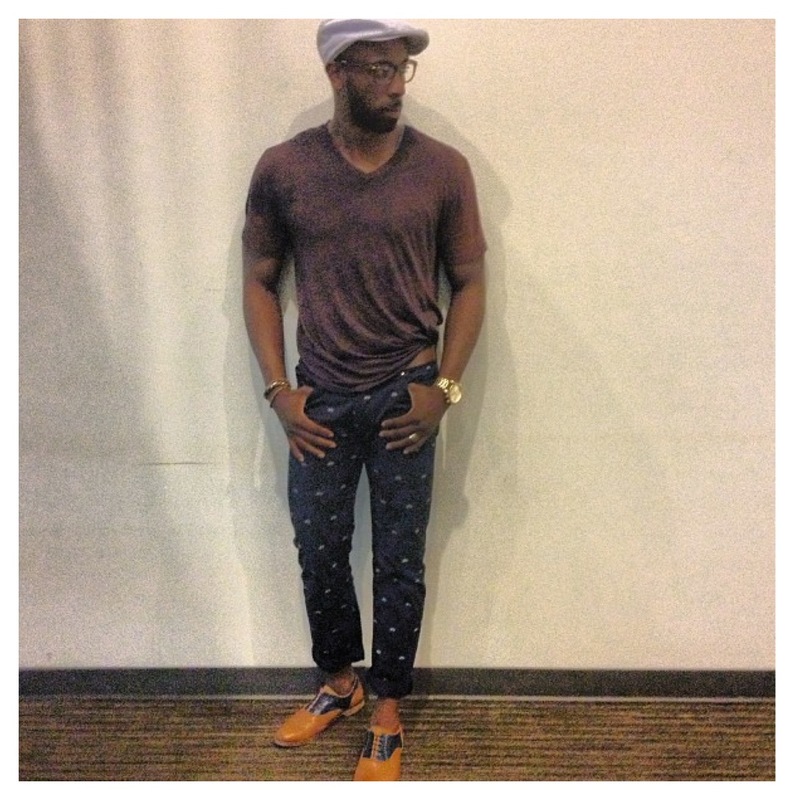 He is an aspiring designer, accomplished stylist, and manages his own men’s style and fashion blog: SeñorGuapo713. Since embarking on this journey, Kalan has been a guest featured content contributor to various online fashion and style publications. Kalan partners with brands to create ground breaking, fashionable content for menswear, grooming, and lifestyle. Kalan has taken his talents to the main stage of fashionable events such as New York Fashion Week as a model and media personality. Kalan also has an ever growing styling client list of people from all across the United States.